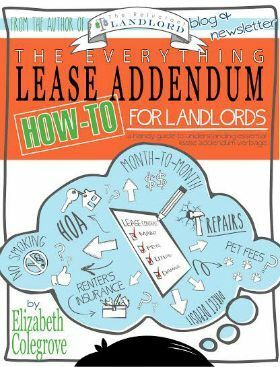 Are you thinking about going from living in your own house as an owner to a landlord and a renter? Is your current house value above, at, or close to 280k? How Does Owning a Rental Affect Your Taxes? If you answered yes to these two questions and depending on your family status you could get a very interesting surprise on next year’s taxes. Background: For home ownership versus renting to make sense you have to itemize. The standard deduction for singles is $6,200 and married is $12,400. Therefore you have to exceed your ability to itemize. While per the IRS there are 13 ways one can deduct under itemization. In order for you homeownership to matter you have to itemize versus taking the standard deduction. Per IRS guidelines you can deduct one’s mortgage interest and real estate tax as part of the 13 ways. These, for most people, are the largest “tie breakers” although some charitable donations could also be the reason to itemize. For many, charitable donations are just “extra” but the mortgage interest is the thing that really makes sense. That is why it is important to understand the “cost” of your home. Our “cheap” houses didn’t have enough interest to make sense to itemize as we didn’t donate large amounts. So if you have a “large” mortgage you could feel a “large” affect when you rent that house out and rent a property for yourself instead of buying again. For military members BAH is tax free and depends on your area. In high cost areas you receive more BAH, in low cost areas you receive less. Makes sense. If you live in a high cost area and use your tax free BAH towards a mortgage instead of rent (with all variables staying the same, maintenance etc.) Then buying (not including appreciation, etc.) will affect you taxes greatly in a positive way. For example: An O3 with dependents makes $2,610 in BAH in one location. For the sake of the example assume Interest rate is 3.85, VA loan (no down payment or PMI), property tax 1.3%, insurance .3%. You could buy approximately a 425k home and your payment is $2560 a month. Saying you have no more expenses then the rental, you are able to write off $21,752 off your taxes plus whatever other deductions make sense. Now, let’s assume you rent this house out. As a rental you have moved from a schedule A to schedule E. While we discuss the “rental equation” and it is noticeable that one is able to “shield” a lot of profit we didn’t discuss the added income effect. Let’s continue with the above example. Let’s assume one is married so he get the standard 12,400 deduction. So now we take $21,752 (mortgage interest + property tax)- standard deduction = 9,352. Let’s assume you are at the 25% tax rate. So this “savings” is worth $2,338 in tax savings! This is a tax “deduction” so it come off how much you earn and your “category”. So if it brings you below a large tax threshold or allows you to be able to partake in credits that you otherwise wouldn’t be eligible for it would have a lot more affect than the below illustrates. So now you decide to rent this home out and you rent at the next duty station. You lose this $2,338 in tax savings or $21,752 “deduction”. Lets assume that your house rents for $2,700 a month. Now you have an income of $32,400. While you can usually show a “book” loss or close to one your taxes are still going to be affected because the government provides no “credit” for being a renter while you can deduct much of your mortgage payment. The big “elephant” in the room is the fact we accounted for no maintenance. Things break in houses, so the reality of putting no money in to the house is usually unrealistic. This is especially true depending on the age of the home and the length of time you maintain it. That being said this is still important to take in to account. Surprises at tax time are NOT fun! As always this is food for thought. I HIGHLY recommend you get an accountant. A CPA is a professional you want on your side. They understand all of the tax code nuances and are up to date on all of the changes made to the code every year. This article is just to help one understand that their house purchase might be helping them more than they think! What is your experience? 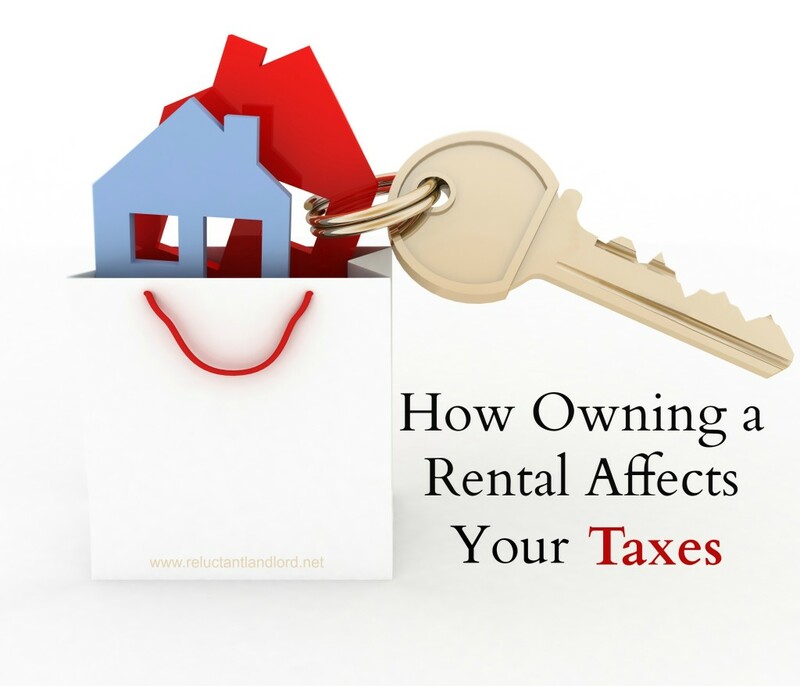 Has owning a rental affected your taxes?